Presenting Encinitas California musical artist Billy Shaddox demonstrating his dual skills of skating and musical performance in this special short film release here on XCTV. 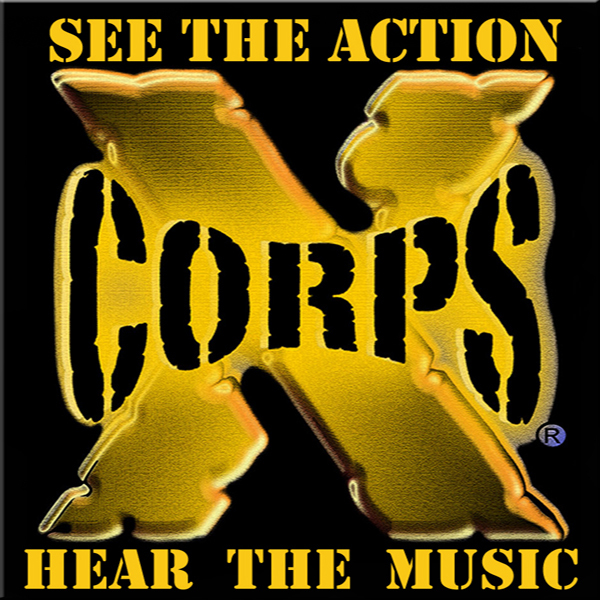 Xcorps Music TV Presents Billy Shaddox performing in San Diego and Skating in Carlsbad! This video rolls between Billy skating – ripping the ramps and bowls in Carlsbad and performing live alternative American folk on stage all recorded by XcorpsTVs HD cameras! Check out this cool new music video from So Cal Encinitas native singer, songwiter and Folkwise brand musician Billy Shaddox live in San Diego California. Produced by Lisa Edmondson and Billy Shaddox.